A blend of surfactants, sequestering agents, and solvent alcohol. 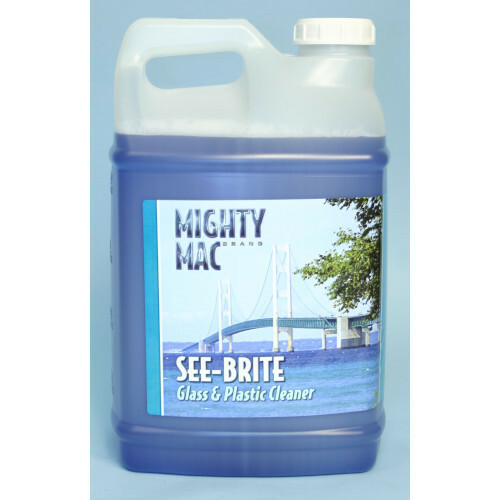 Formulated to quickly penetrate dust, grease, soil and smoke on all windows and other glass surfaces. Leaves glass with absolutely no residues or streaks. Ideal for use on windows, doors, mirrors, display cases, countertops and windshields. Packaged 2-2.5 Gallon containers per case.